Hotel Kanhiya is in close proximity to the Tonk Phatak bus stop, and railway junctions providing a convenient stay for outstation travellers. The hotel makes for a modern stay with its simple and pleasing interiors. The spacious rooms are bright, warm and simple with comfortable furnishings and well-equipped with amenities. 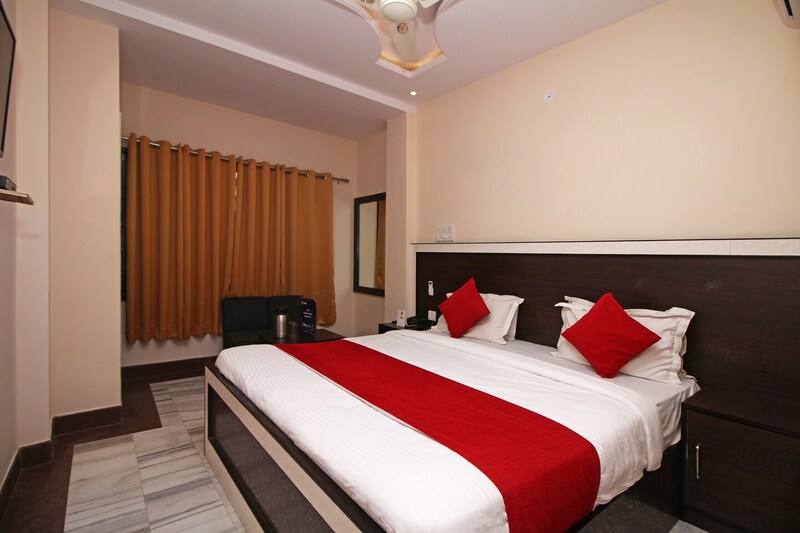 Guests can avail the facilities like free WiFi, elevator, laundry services, power backup and parking space. The guests can indulge in fine food from various restaurants around the hotel. Jawahar Kala Kendra, Rajasthan Polo Ground, and Birla Mandir among other happening spots are near the hotel for the residents to explore.